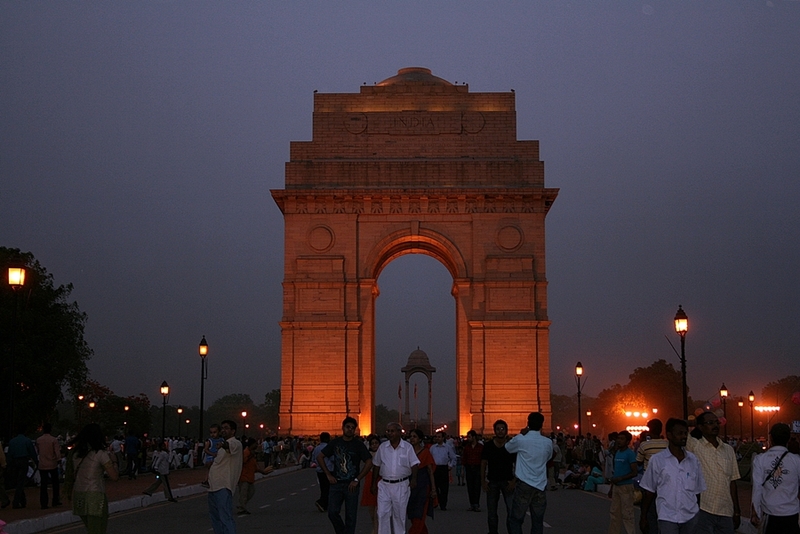 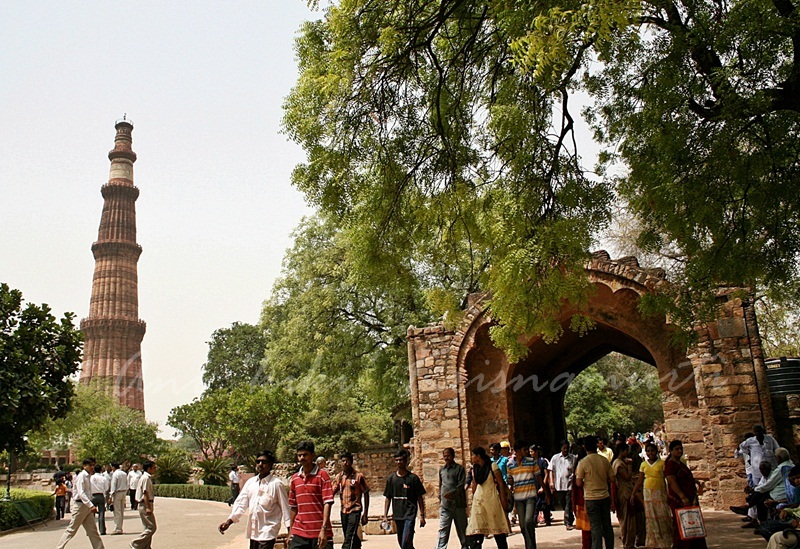 Delhi worth a visit. 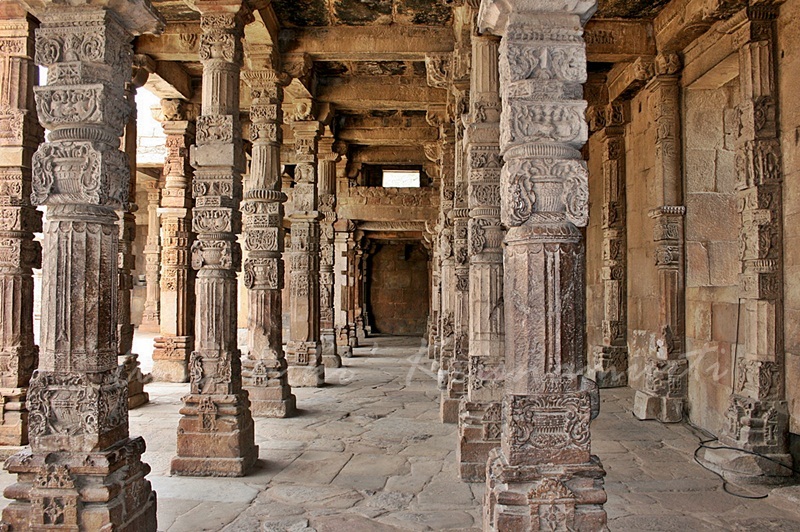 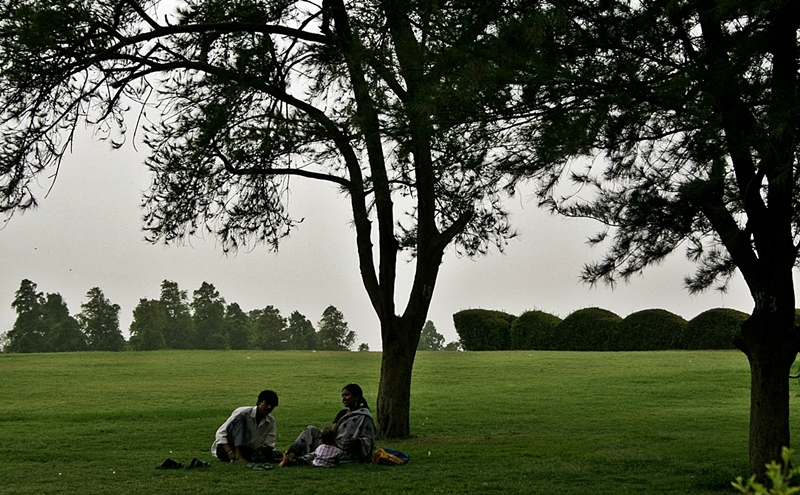 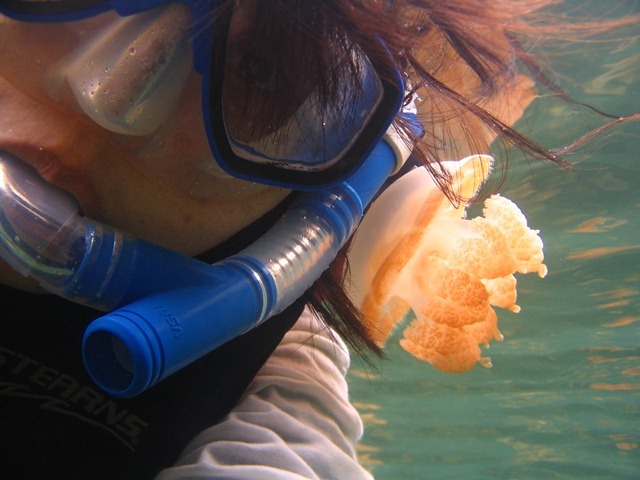 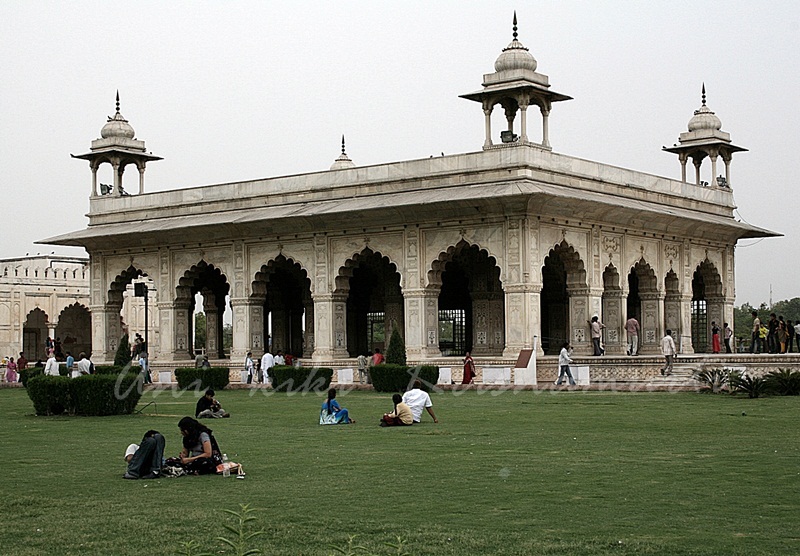 The three world heritage sites makes it more than a mere stopover point to Agra. 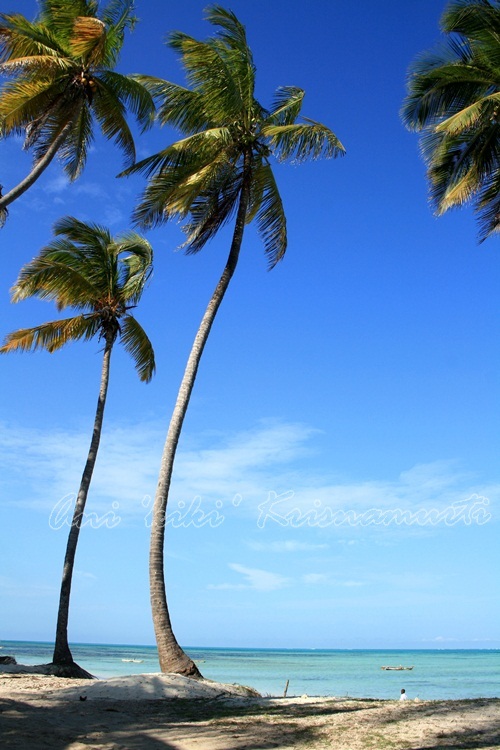 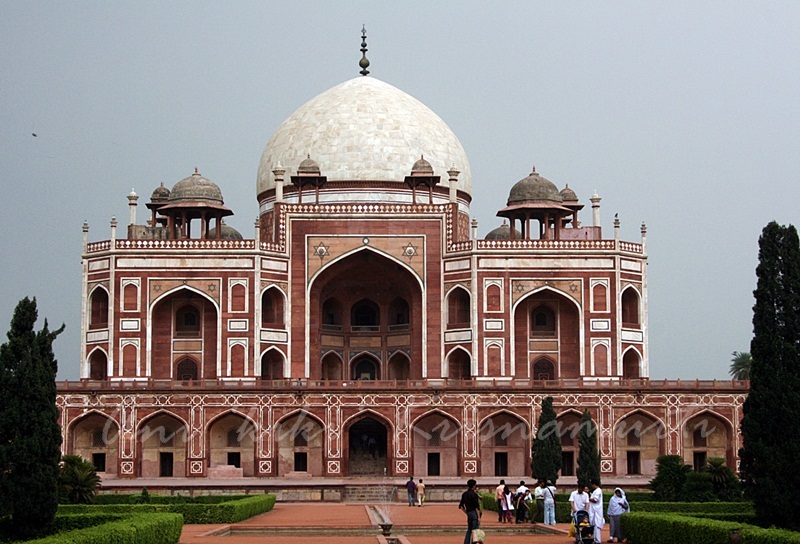 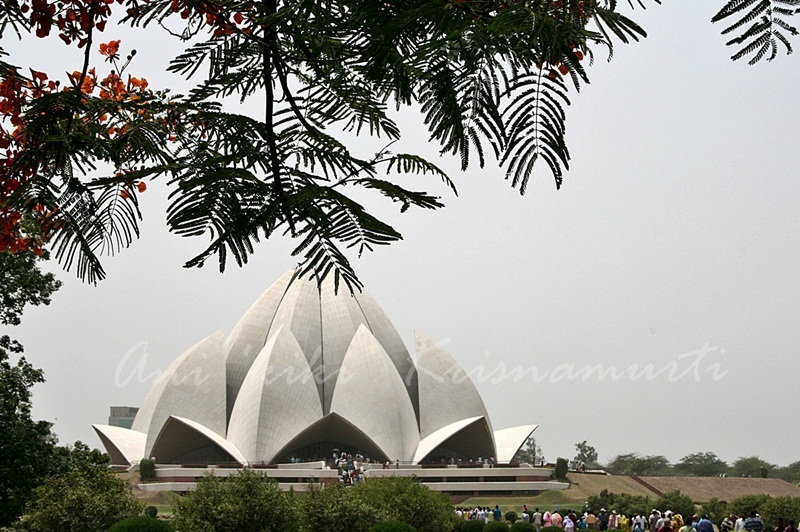 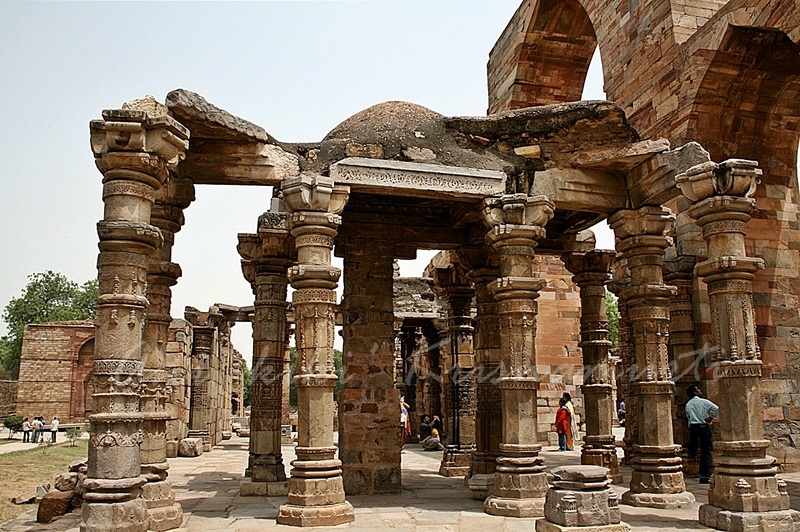 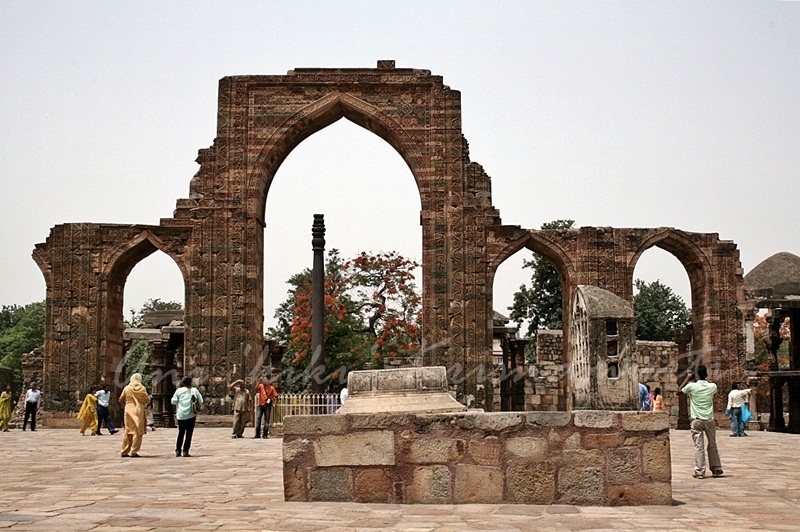 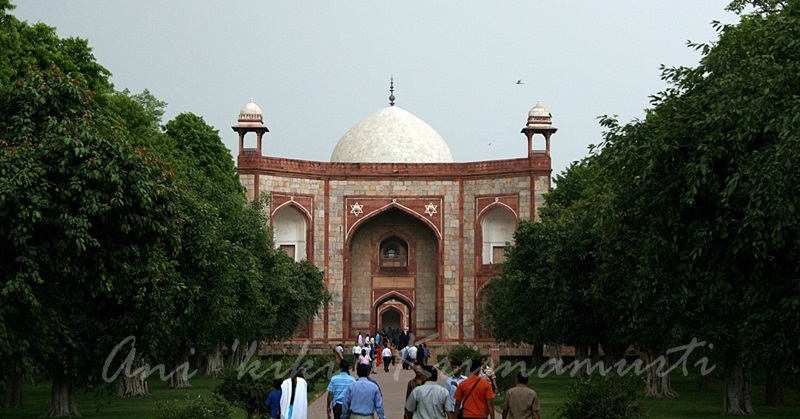 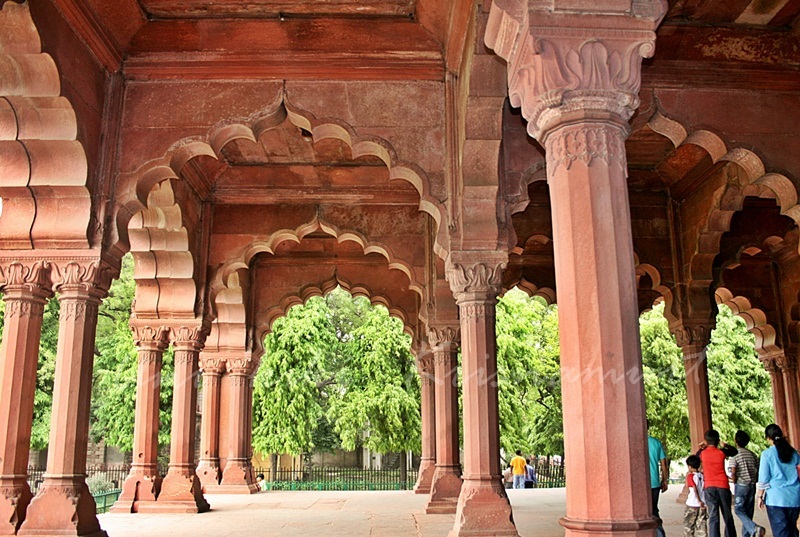 Posted in UncategorizedTagged asia, backpacker, delhi, humayun's tomb, india, photography, qutub minar, red fort, travel, world heritage sitesBookmark the permalink.